I’ve been impressed by the Korean activity of the automotive world of late but a recent announcement from Hyundai left me a tad disappointed. Apparently their Hyundai Sonata Hybrid was delayed because of what I think is for the most useless (to my mind) reason ever. Originally, the 2011 Hyundai Sonata Hybrid was scheduled to make a showroom appearance sometime towards the end of 2010. 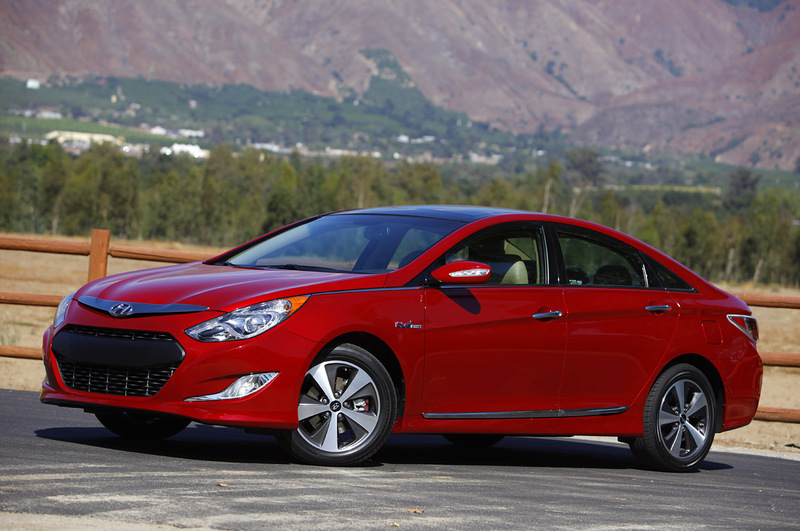 The legislation came about with introducing artificial engine sounds for hybrid cars and Hyundai had to take the Sonata Hybrid back to the drawing board. The implementation of the new sound system meant the entire wiring harness of the 2011 Hyundai Sonata Hybrid had to be adapted. According to the Koreans, because the situation came in so late the car was already completed and ready to be shipped so a logistical nightmare came about. As it is, that’s the reason for the delay and Hyundai’s CEO John Krafcik wanted to clear it up with all potential customers. 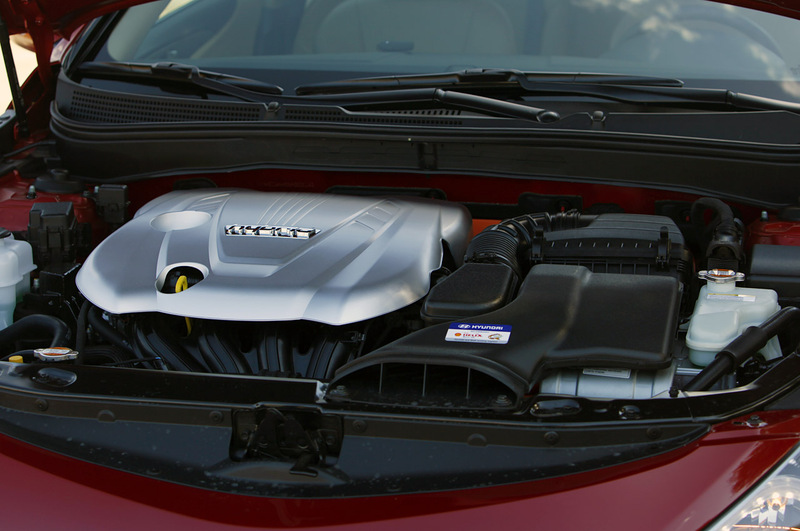 While a delay may not seem like much, in the case of the 2011 Hyundai Sonata Hybrid it makes a big difference. 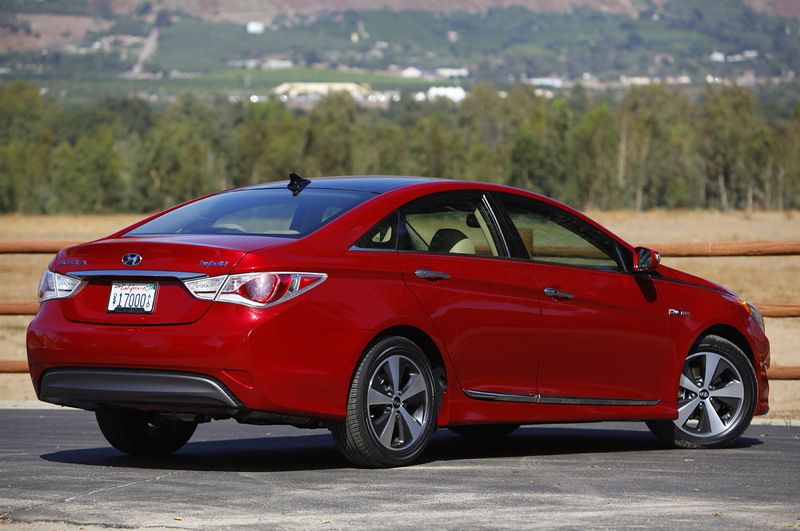 This big difference is that early adopters of the 2011 Hyundai Sonata Hybrid lose out to a $1.300 tax credit the American Government was handing out last year.